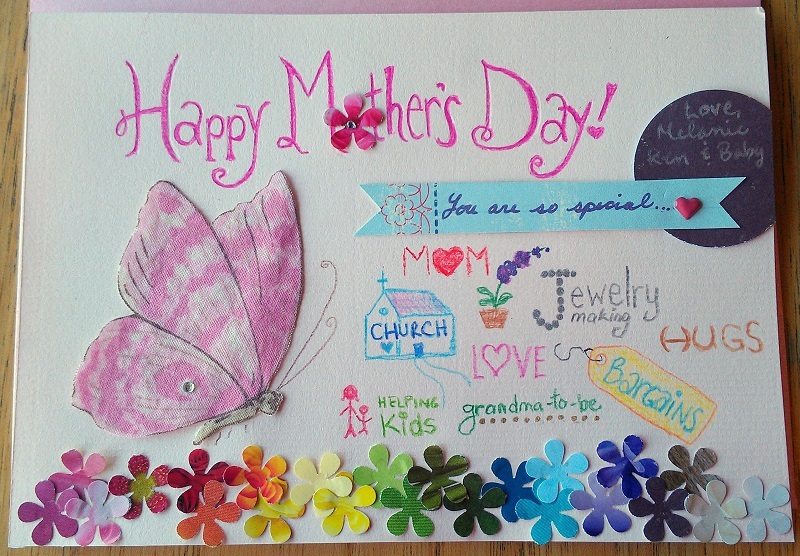 Mother’s Day Cards – DIY – Crazy for D.I.Y. June 6, 2013 October 27, 2016 • Crazy for D.I.Y. 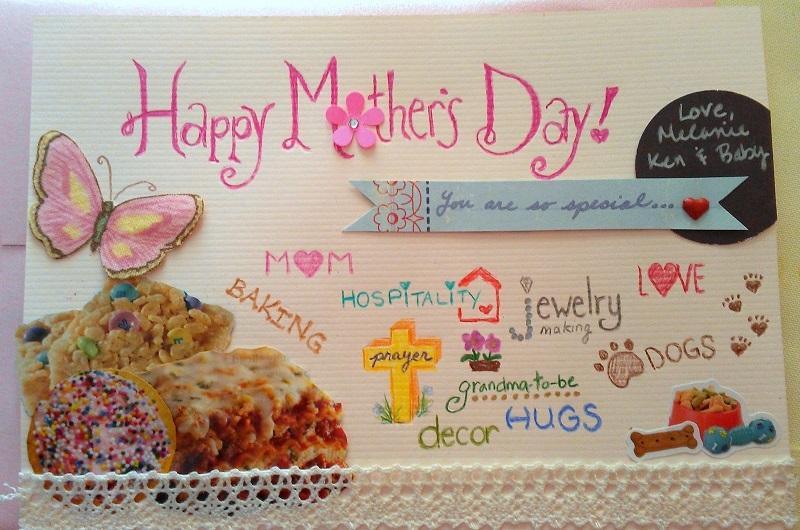 I decided this year to create custom cards for all my mothers. I’m so grateful to have 4 wonderful mothers in my life and will soon be the best grandmas a kid could ask for. Can’t wait! 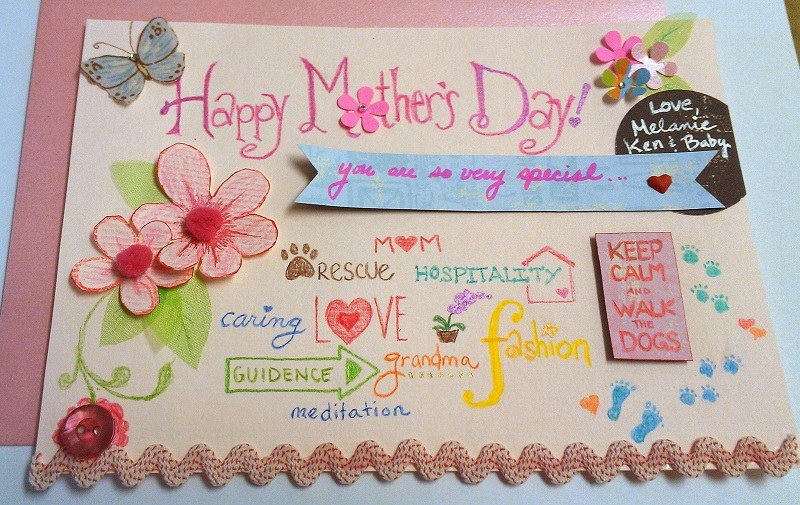 Each one of my mothers have such unique gifts and are all just amazing in their own ways. I have soooo much paper and scrap book supplies just sitting in boxes and it’s a shame to not put them to good use. It just makes me feel like a craft hoarder — I’m really working on that – LOL! For the card paper I used pink classic laid card stock and the envelope I used A6 size pearl metallic pink with square flap – very elegant. 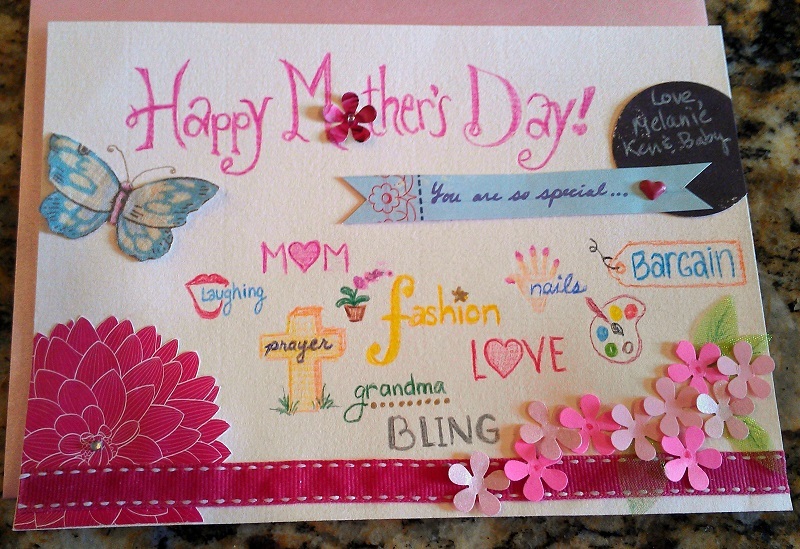 Posted in CraftsTagged card, creative, custom, diy, embellishment, mother, paperBookmark the permalink.